D’oh, and we have a winnah! 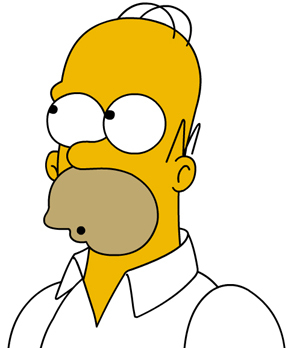 It’s Homer Simpson. It’s also 99 percent of the American public and several classes of orangutans.